Get Fit The Fun Way: Reviewing the Kangoo Jumps! Cardiovascular exercise is necessary to improve your heart health and maintain a healthy weight. However, actually doing cardio can be difficult. You often feel like you are going to die and it can be so boring slogging through a treadmill or elliptical session in the gym. Hitting the pavement for a run can be more exciting but it takes a lot of time and can be hard on your joints. 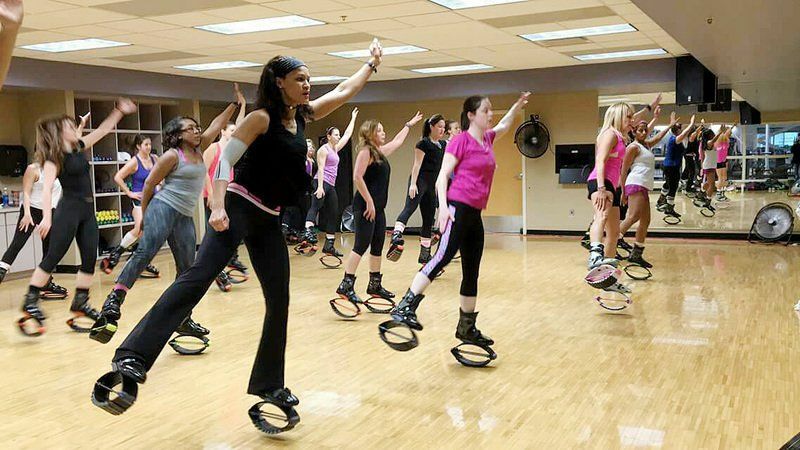 If you are recovering from an injury, looking to take your workouts up a notch, or just want more fun in your exercise routine, then Kangoo Jumps might be for you. The XR3 Kangoo Jumps are mobile rebound shoes that have a springy platform attached to the bottom. Every step you take is like walking on a trampoline. Remember those bouncy moon shoes from when you were a kid? The Kangoo Jumps are like those but for adults. (Although kids ages 6 and up can use them too.) They are made for people who want to take their workouts to the next level, but also want to have fun while they sweat. Kangoo Jumps may sound a little crazy, but these shoes offer some great health benefits. Why Buy the Kangoo Jumps XR3? Wearing Kangoo Jumps increases the rate of calories burned while doing normal exercises, so you will lose weight faster. In fact, you can burn about 25% more calories walking and running in Kangoo jumps! Start with short sessions, as little as five minutes, to get your body used to the new sensation. Work your way up to 15 minutes at a time for a full cardio session. Since Kangoo Jumps make you work against gravity, you will find that your heart rate will be up in no time. However, your joints will not suffer since the springy platform reduces impact. If your metabolism is one reason you have not lost weight, Kangoo Jumps can help increase your metabolism with its high intensity workouts. Increasing your metabolism will also force your body to burn more calories than normal after your workout is over. You will also find that your endurance will improve both with and without the Kangoo Jumps on. Kangoo Jumps offer a great way to cross train if you are an athlete. Instead of doing your workouts on the ground, you can wear the Kangoo Jumps to do all of your normal cross training activities, like walking, running, plyometrics and body weight exercises. You will burn more calories doing the same activities, plus work stabilizing muscles that are usually dormant. Kangoo Jumps also improve your core strength and balance just by wearing them. Since Kangoo Jumps increase your heart rate more quickly, you can also reduce your cross training time, which is great if you struggle to get in extra workouts between your training sessions. Kangoo Jumps also reduce the stress on your joints, so you are much less likely to injure yourself while training. If you have joint issues or are injury prone, then Kangoo Jumps are a great option for working out. They reduce up to 80% of the joint impact caused by exercise. If you struggle with shin splints, runner’s knee, or plantar fasciitis, then these shoes can get you back on the road faster without further aggravating your injuries. https://www.nytimes.com/2012/11/30/nyregion/putting-the-bounce-back-in-your-step.html They are also safer for rehabilitation since you work harder while wearing them. You can keep your exercise sessions short and sweet, but know you are getting an effective workout. 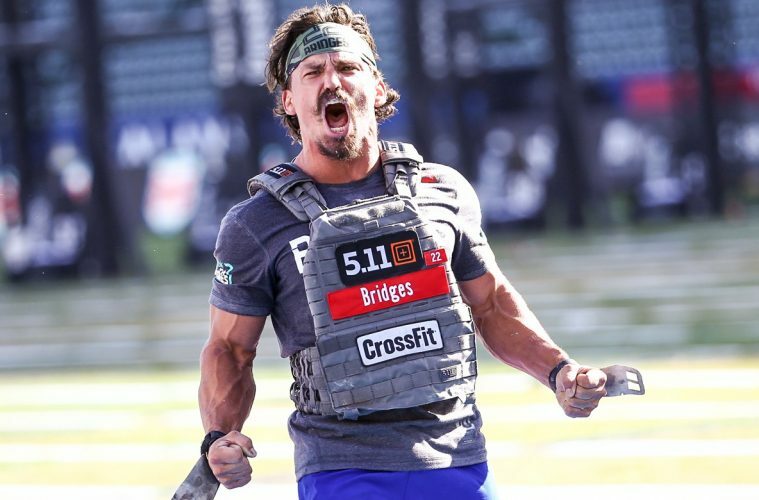 This reduces the risk of overtraining and reinjuring yourself. Because of the slimmer shape of the platform, Kangoo Jumps also promote better posture and proper spinal alignment, two things that are key to preventing future injuries. If you are dealing with swelling issues, then Kangoo Jumps might help decrease swelling since they energize the lymphatic system. Any water that is being held by your tissues will drain because your body will be circulating blood and water more efficiently. This will improve your overall health, as well as get you back to normal activity more quickly. Kangoo Jumps are designed to make you want to exercise. Wearing Kangoo Jumps makes the whole world a trampoline park. And it is a lot of fun to jump around everywhere! You will feel like a kid again dancing, jumping, and running. There are Kangoo Jump clubs throughout the world, so you can meet up with other enthusiasts to exercise together. The jumps do not compress your spine, so you can safely wear them for a long period of time without worrying about hurting yourself. You may find that you cannot wear them for too long, though. Your heart rate will definitely climb while you wear these. The good news is that means more endorphins will be released, making you feel happier and increasing your desire to workout again. You can also wear these inside and outside, so the weather will not affect your ability to workout. And no one said you have to exclusively exercise in these. Jumping around the house doing your normal chores might be just the thing to get you motivated! Kangoo Jumps are an excellent investment if you want a safe, fun workout. They are a little pricey but are cheaper than a gym membership or buying a large piece of exercise equipment like a treadmill or weight set. Kangoo Jumps come in different sizes to fit everyone, from a six year old child to a 92 year old adult. The XR3 has a 200 pound weight limit, but other models have a higher weight load. The boot itself is comfortable and does not require any special socks or accessories. There is a short learning curve when you first put them on, and most people find they are ready to walk, jump and run in a few minutes. Kangoo Jumps market themselves as a gym on the go and they truly provide all you need for an excellent workout. Since you are working harder with the Kangoo Jumps on, you burn more calories and strengthen your muscles. Kangoo Jumps also strengthen your core, improve balance and support proper posture. The springy platform on the jumps are wide enough so you can safely use them without worrying about falling and hurting yourself. If you want to have more fun while getting your heart rate up, then Kangoo Jumps are the shoe for you. Best Health Gear > Fitness Gear > Get Fit The Fun Way: Reviewing the Kangoo Jumps!